Featuring a seasonal outdoor swimming pool, University Inn is located in Oxford, 1.6 miles from Vaught-Hemingway Stadium. All rooms feature a flat-screen TV with cable channels and a private bathroom. There’s a restaurant. All rooms in the hotel are equipped with a coffee machine. 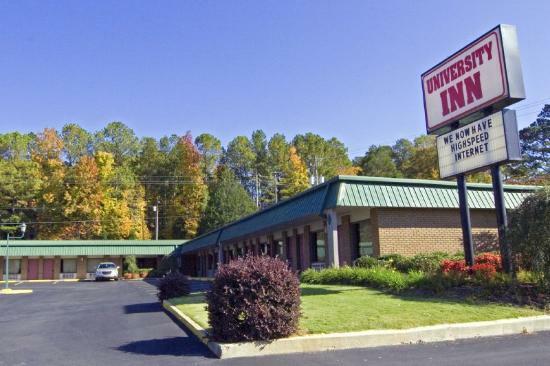 All guest rooms at University Inn have air conditioning and a closet. The nearest airport is Tupelo Regional Airport, 47 miles from the property.